Once we clean & seal the floor tile and grout, you will feel an innovation at every level. 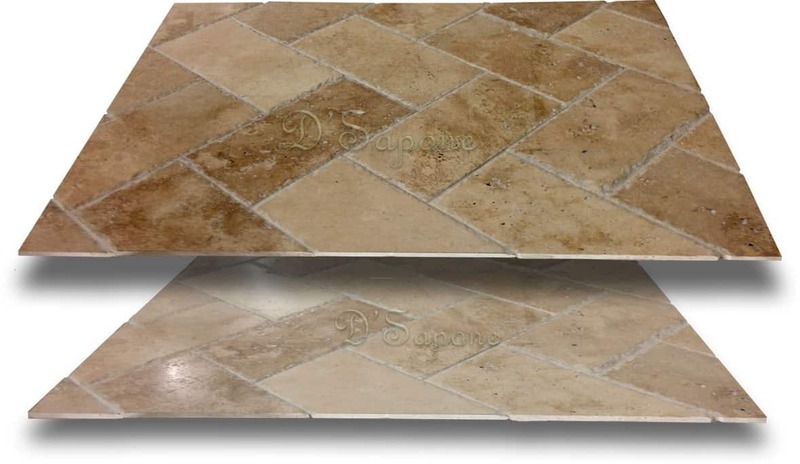 Restoring stone floors like never before. Once our Queens artists complete performing a natural stone floor tile sealing in NYC, you will feel you have never seen anything like it. They can make a badly stained floor come to life. Even you don’t need to mention to us clean, stain free and titanium protected grout as our Caponi® grout sealer is packed with all these qualities. Caponi® – a two part pigmented titanium solvent epoxy/resin sealer waterproofs all the grout lines and keeps them sanitized for a lifetime. It is very easy to maintain and can never be damaged by harsh chemical or scrubbing. After we seal the grout lines, we move on to protect the floor tiles by performing our patented floor tile sealing in NYC. Water based sealers – curse. Unlike water based sealers, peeling and wear off the grout within months, our exclusively designed grout sealer – Caponi®, protects all the grout lines with no peeling issues for years. Its titanium coating penetrates deep while waterproofing the surface to prevent further stains. Most contractors just offer a limited one year warranty with water based sealers, while we carry a 5 year labor warranty with Caponi®. Once we complete performing our grout sealing & floor tile sealing in NYC, you can maintain your floors easily with Valore – a maintenance cleaner, eliminating the use of harsh chemical or scrubbing. It sanitizes the tile and grout while adding a coat of sealers. Just spray it once a week and extend your restoration warranty up to 5 years. Floor grout & floor tile sealing in NYC. Eliminating mold & stains permanently. Email us the pictures of your stained floor tile and grout. We will assign the task to one of our artists, who is highly trained in completing the entire process. What are you waiting for? Contact us now and get your free estimate today. Yes. 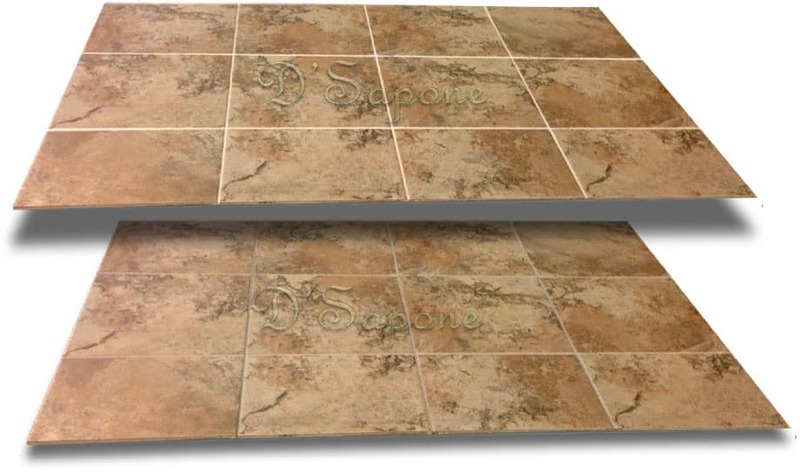 We have above 40 colors and we apply Caponi® according to the color of the current grout. How is Caponi® durable than water based sealers? Water based sealers will peel within a short period of time, while Caponi® penetrates deep into the grout to prevent stains from taking place for a long time. 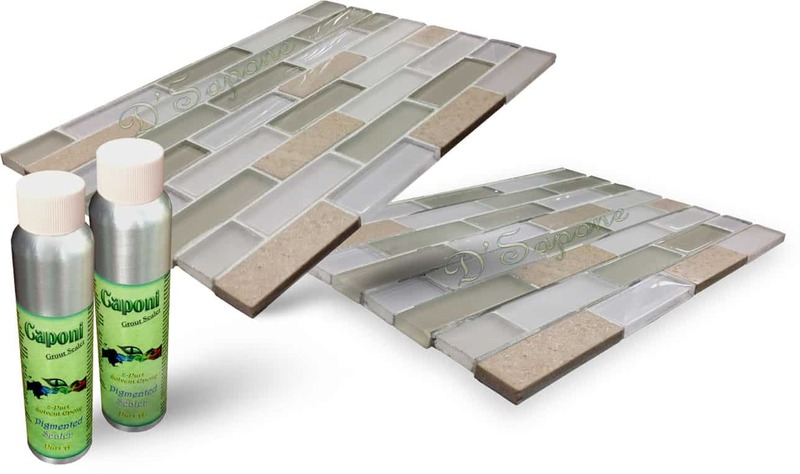 If I have animals, then how long will Caponi® protect my grout? 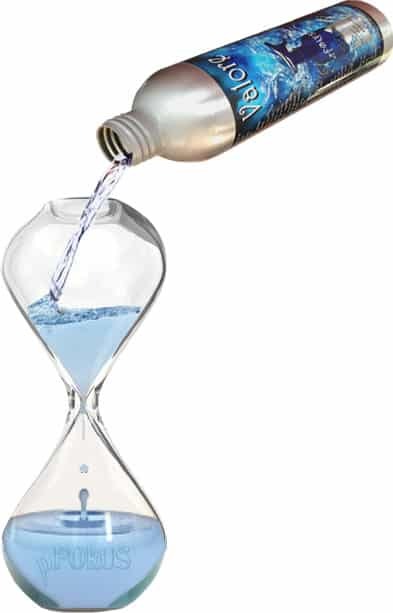 It will last above 10 years and we offer a 5 year warranty. 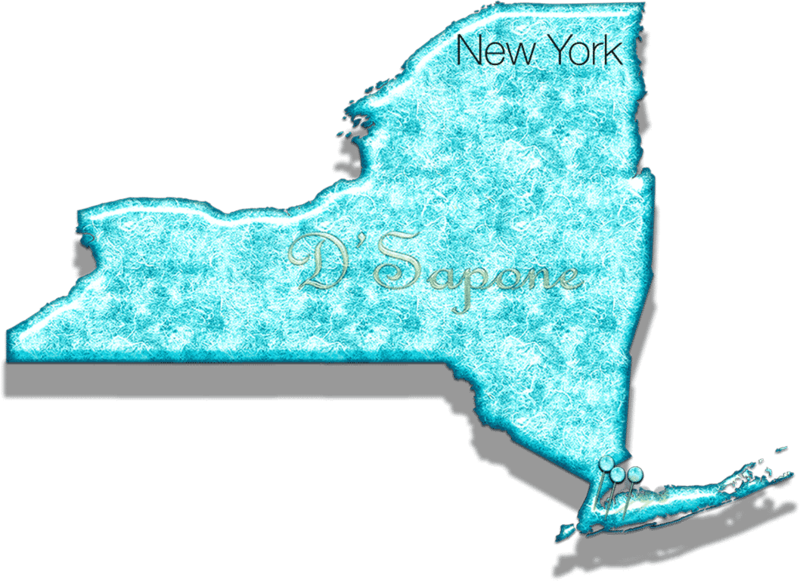 Does D'Sapone® allow to scrub their sealer? Of course. You can scrub Caponi® as it is the only grout sealer, which can be scrubbed and will not be affected by harsh chemicals. Can you use Caponi® on nonsanded, sanded and epoxy grouts? Yes. Caponi® is formulated at 1283psi adhesion, enabling it to bond all types of grouts. How long will we have to wait to walk on our floors after our grout is sealed? Do other companies have right to use Caponi®. No. Only we can apply Caponi®. 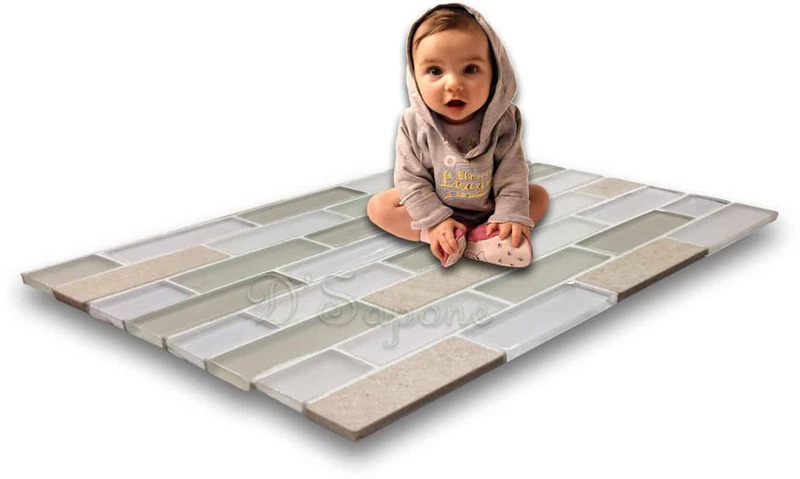 Our patented grout color sealing & floor tile sealing in NYC are state-of-the-art and we restore the floor on an epic scale with incredibly engineered products from pFOkUS®.